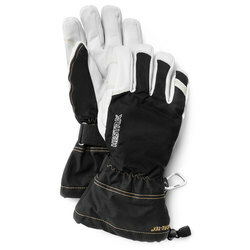 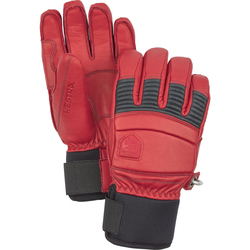 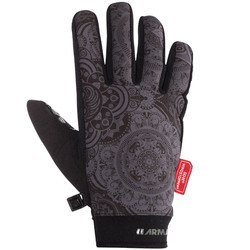 Browse similar Gloves by Dakine, clearance Dakine Gloves, or click here for all Winter Gloves. 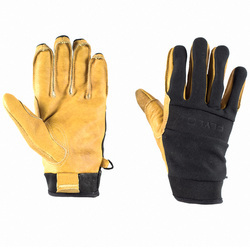 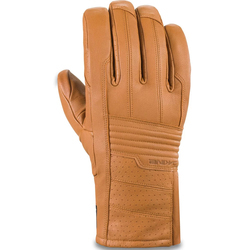 Dakine has been creating and designing quality goods such as the Titan Glove since 1979. 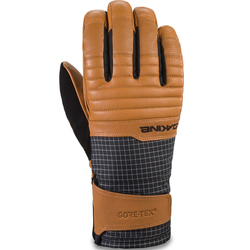 The Titan Gloves incorporate GORE-TEX protection within the insert while a Nylon/Poly blend with DWR treatment protects as the shell. 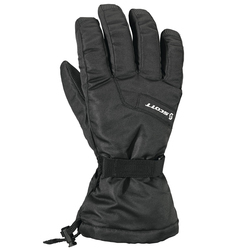 Conquer the mountain with Titans at your side. 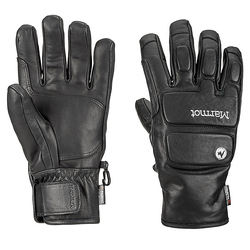 "I just took them to vermont for a trip, climbed camels hump where it was -25 at the summit and they held up pretty good. 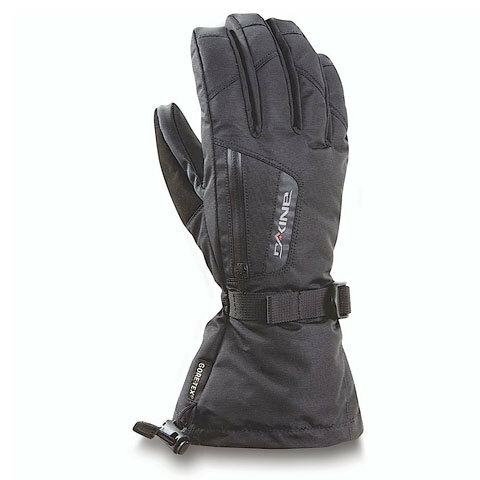 Would not recommend them for that, but at the ski resort my hands were never cold. "